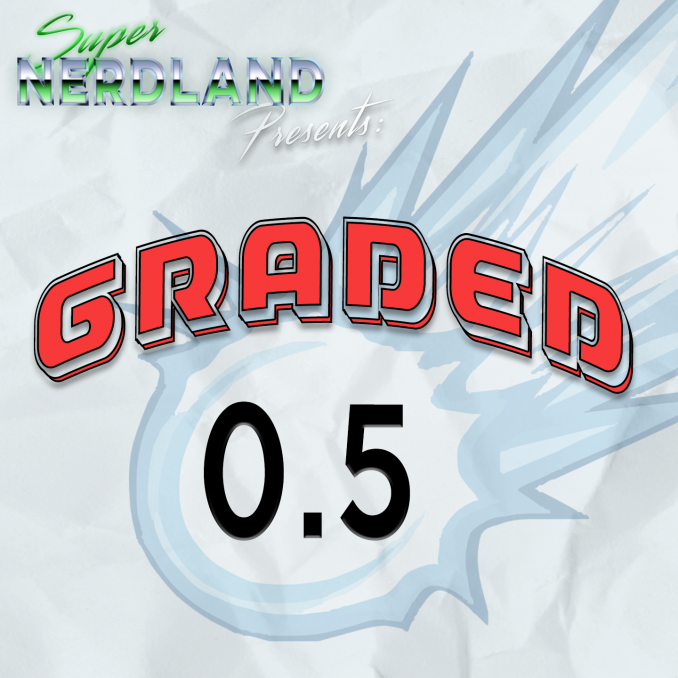 Welcome to what we’re affectionately calling Season 3 of Graded 0.5! We’ve had to take another brief hiatus, recharge the batteries, and get out of the funk the modern comics industry has left us in. We’ve decided Season 3 is all about the multiverses. To kick it off, we went back to our old friend Dr Doom, but this time from a new angle. We talk What If (Vol 2) #52, from all the way back in 1993, which poses the question of what it would be like if Dr Doom took on the mantle of Sorcerer Supreme. Intro music is “Infinity” by Louise Byrne. Hope you like the new intro, as well!